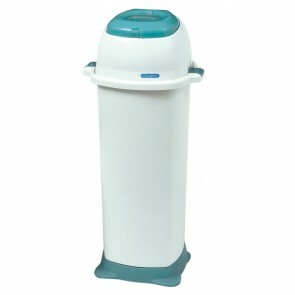 Dispose of used incontinence products safe and hygienically with our range of incontinence bins. 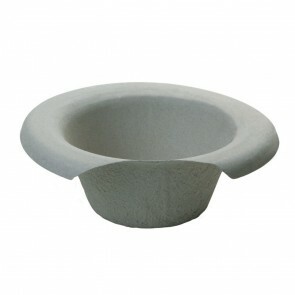 Traditional and Sangenic Easiseal Disposal Units available. 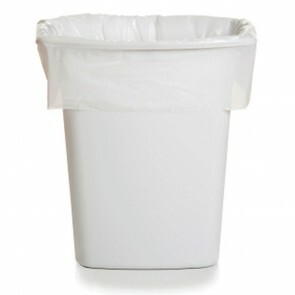 When you need to throw away used incontinence pads or pants, they will need to be disposed of securely and safely. 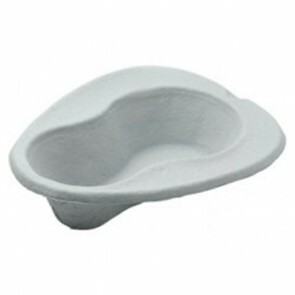 Our range of incontinence bins will let you get rid of your used incontinence products in the easiest and most hygienic way possible. 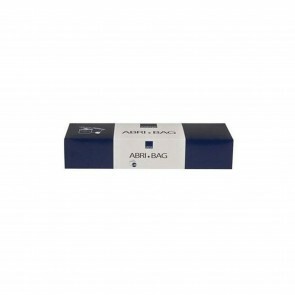 We stock traditional bin liners that can be securely tied to stop odour from the contents. 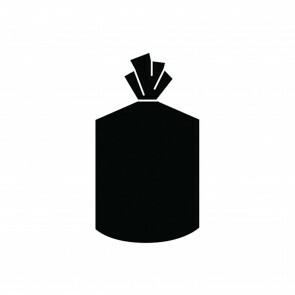 Our range of traditional bin liners are available in packs of 25, 100 or 300. 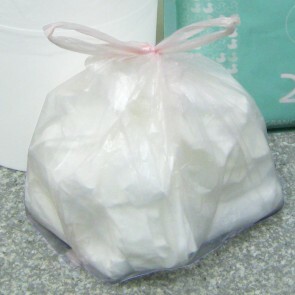 They are around the size of an average peddle bin liner, measuring 27cm x 45cm x 45cm. 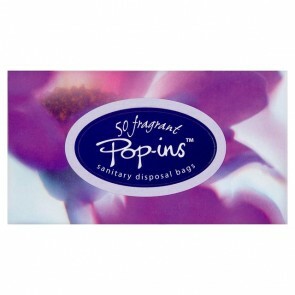 We stock both scented and non-scented incontinence bin liners. 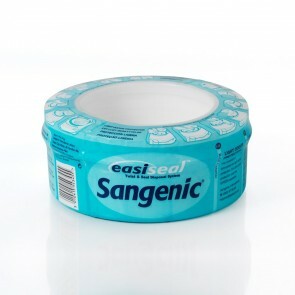 If you require a more professional disposable system, the range of Sangenic Easiseal Disposal Units will hygienically dispose of your used incontinence products. The unique system wraps used incontinence pants and pads then stores them, saving you trips to the outside bins. Both traditional and the Sangenic incontinence bins will help you manage yours or someone else’s incontinence safely and securely. 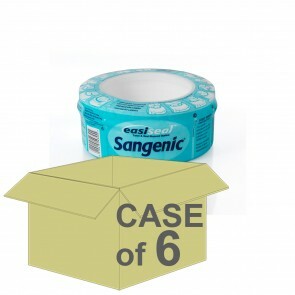 With this product, you earn 74 loyalty point(s).